Cheers! This looks so festive. If you’re one of those people obsessed with McDonald’s limited-edition Shamrock Shake and hate the fact that you can’t get it any time other than now through March 24, guess what? You can now make one right at home with ease — and booze! We can’t blame you for loving the minty, creamy goodness of a Shamrock Shake, so we’re here to share this delicious recipe, courtesy of the blog My Incredible Recipes. 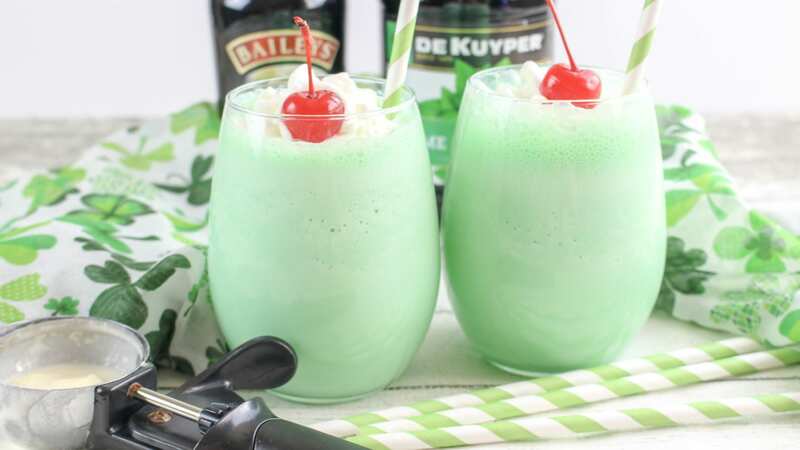 This sweet beverage is super easy to make and uses only six main ingredients that include ice cream, milk, Baileys Irish Cream, vanilla vodka and creme de menthe liqueur. 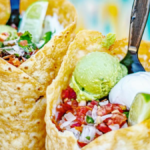 To make it a vibrant, festive shade of green, you can choose to include green food coloring. 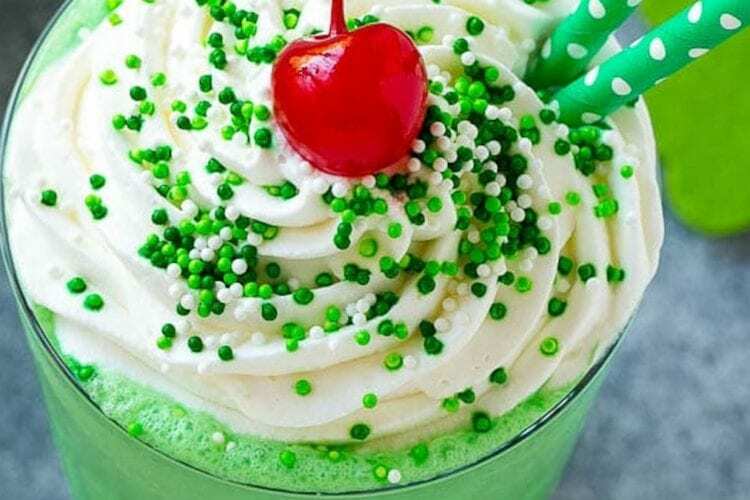 Top it off with whipped cream — because you can’t ever have enough of that — and a touch of green sprinkles and a maraschino cherry and you’re set with the ultimate minty libation. If you prefer to skip the booze and make a Shamrock Shake that’s kid-friendly, blogger Dinner at the Zoo has you covered with her version of the iconic mint shake. 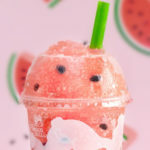 Instead of a liqueur, she uses mint extract and blends it together with ice cream, whole milk and green food coloring until it becomes a thick, smooth texture. 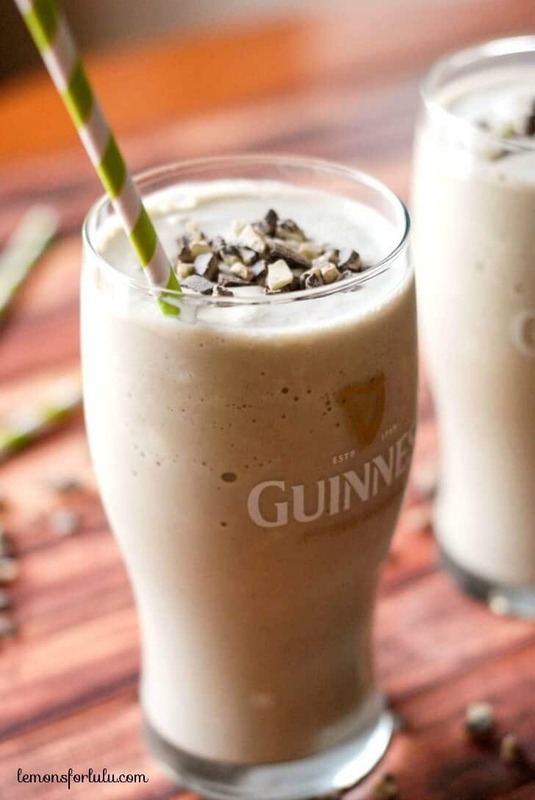 And in the event you’re in the mood for a frozen treat to celebrate the Irish, but are looking for a slightly different twist to this green treat, why not try a Guinness milkshake? 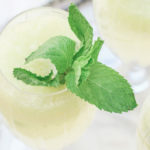 Blogger Lemons for Lulu has a recipe that calls for Guinness beer, Baileys Irish Cream, creme de menthe and vanilla ice cream for a crazy concoction that actually tastes amazing. The vanilla ice cream blends perfectly with the bitter flavors of the beer, leaving you with a creamy, sweet, thick shake. 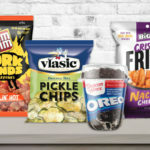 In the case you find yourself away from the kitchen and you just have to have a legit Shamrock Shake, you can now download the McDonald’s app to find out which locations are selling these limited-time treats in your area. Either way, now you know a Shamrock Shake is never out of reach!